Every Almor Cord is 100% tested for continuity, polarity, dielectric withstanding voltage & insulation resistance! Manufacturing. 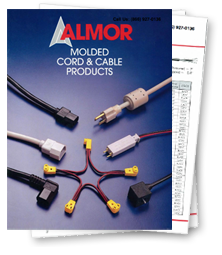 Contract manufacturers trust Almor for custom-made power cords, fan cords, and custom assemblies. No matter the application, you’ll find that our precision engineering experience solves the most complex challenges. Distributors. Competitively priced cords and cables help you keep an edge. And with a minimum order of just 100 units, Almor lets you control your costs and your inventory. Commercial Kitchen Applications. 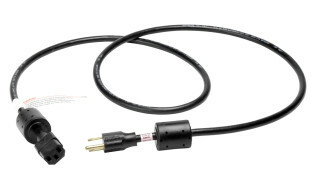 For the higher voltage equipment found in restaurants and banquet halls and the restaurant supply stores who keep them cooking, Almor engineers cords and connectors to accommodate the hottest stoves and coldest walk-ins. HVAC. Keep your equipment warm in winter, cool in summer, and well-ventilated year round. Almor’s fan cords and customized daisy chain fan cords keep your environment at an optimal temperature. Data Centers. 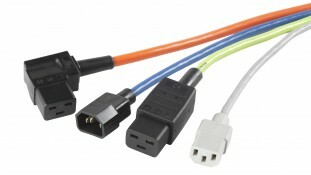 The configuration of data warehouses can require customized assemblies and various lengths of cord. Almor engineers the power cord system or rack-mounted power cord assembly you need, for maximum efficiency and minimum waste. Almor’s pricing and lead time are competitive, so you can control your budget and your schedule. 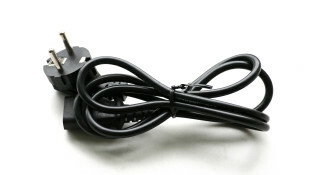 Call us to discuss your power cord needs.